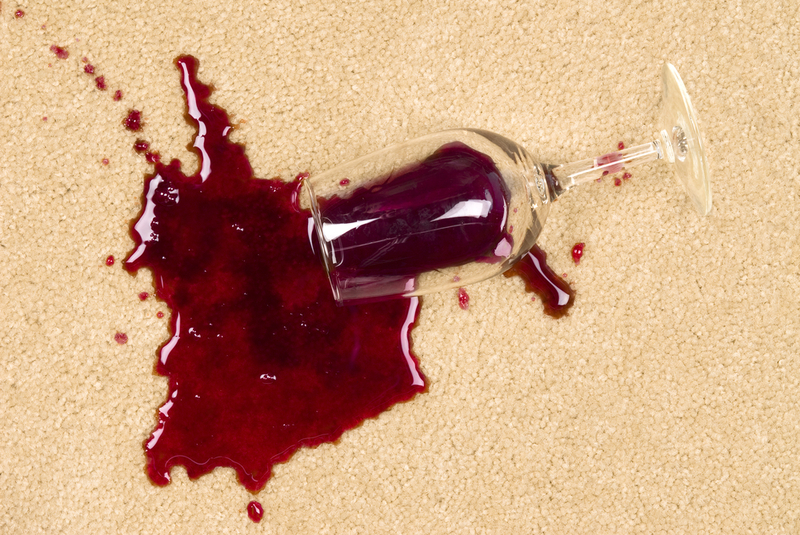 Trust your carpet cleaning to a lane cove carpet cleaning specialist. Our upholstery cleaning service is great for freshening up you tired couch upholstery. Visit our contact page to receive a quick quote on your carpet cleaning. We offer a full range of carpet cleaning solutions to Lane Cove and the North Shore. Here are just 6 reasons to choose Carpet Cleaning North Shore for your carpet cleaning service. Friendly staff who strive to ensure that you are happy with your carpet cleaning service. Give us a call on 02 8599 4587 for a quick quote over the phone.